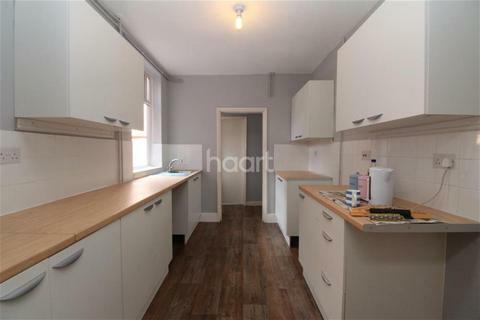 Short walk into the city ideal for the station - Haart have the pleasure to introduce Mere Road a three bedroom terraced home . 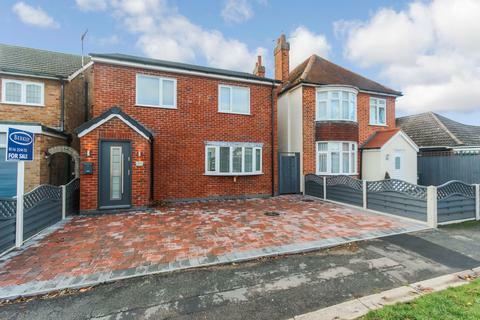 The home is suitable for professionals and available in July 2019. 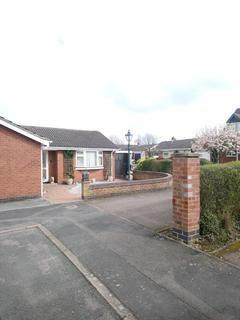 Beautiful Three Bed Bungalow located within a quiet area of Syston with beautiful mature gardens. 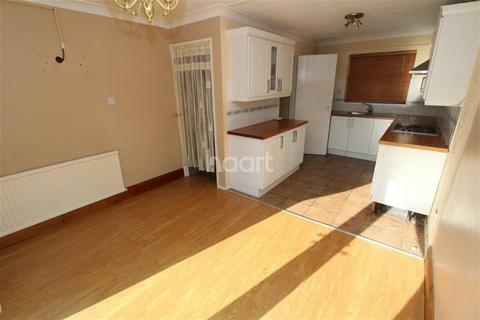 This property also benefits from off road parking, garage and large conservatory area with views over the garden. 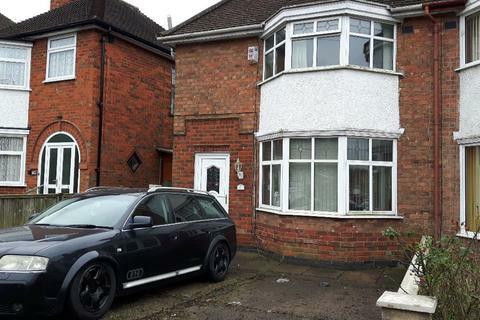 Marketed by Ariya Property Management - Leicester. 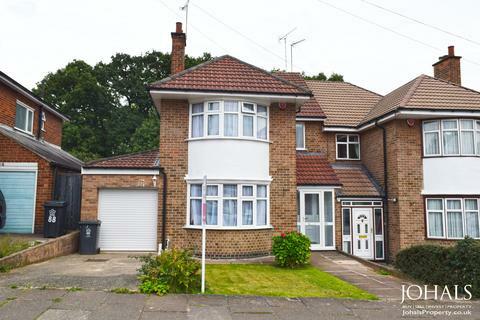 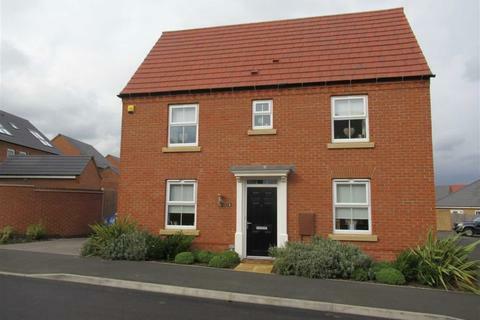 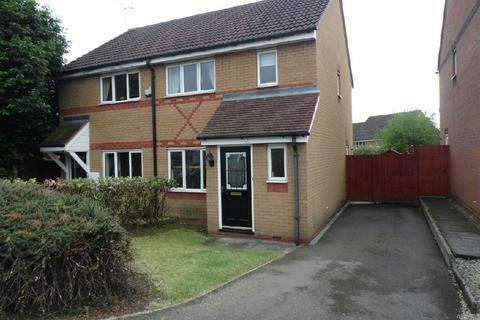 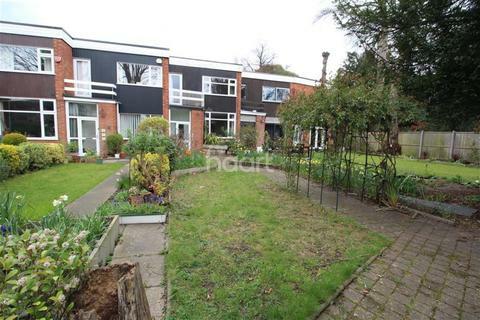 Pin A Property is pleased to offer this 3 bedroom semi-detached house to let. 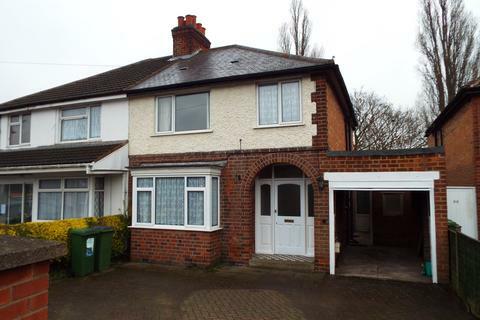 Located on Wicklow Drive, near Green Lane Road and Goodwood Road. 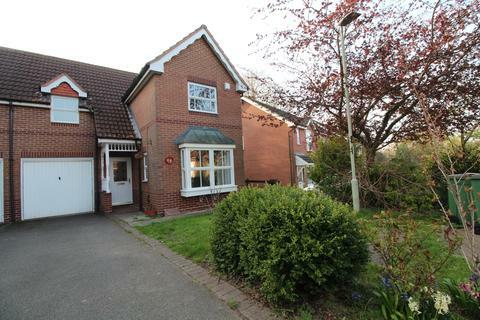 Close to all local amenities and schools, as well as regular bus routes. 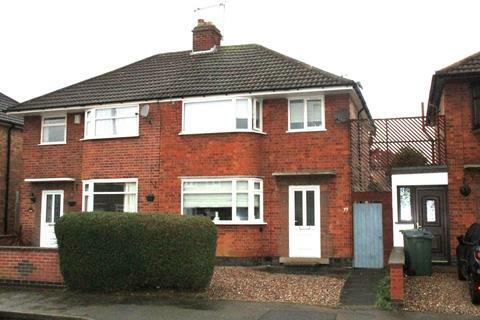 Marketed by Pin A Property - Leicester. 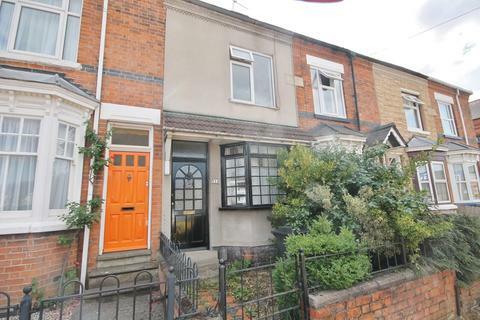 Marketed by Leicester Premier Estate Agents. 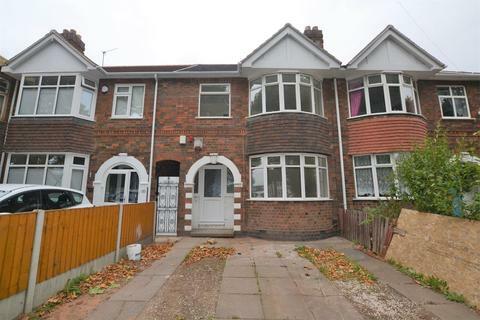 Marketed by Ace Properties, Chartered Surveyors, Lettings & Estate Agents - Evington Road. 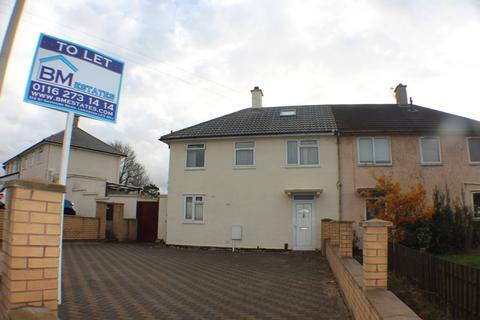 Marketed by Newton Fallowell - Oadby. 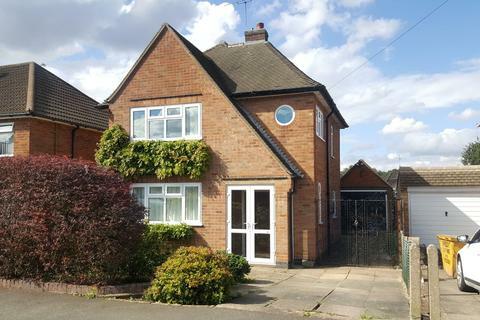 KIngs are pleased to offer a 3 bedroom semi detached home in a SOUGHT after LOCATION off the Uppingham Road, providing: ent hall, two reception rooms, fitted kitchen, 3 good sized bedrooms, 1st floor bathroom, private rear garden and front driveway for off road parking. 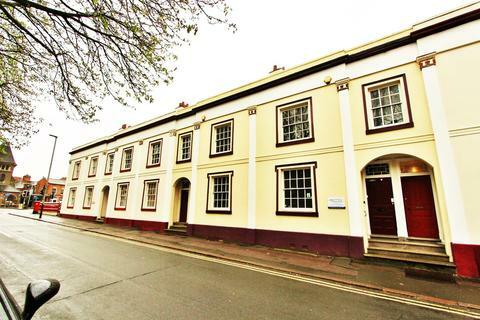 No Pets or HB allowed. 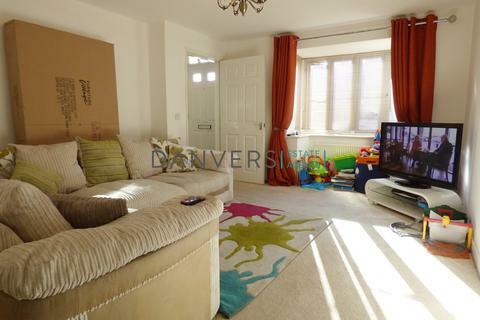 Danvers Estate Agents Leicester are delighted to offer this spacious three story property on Dalton Road. 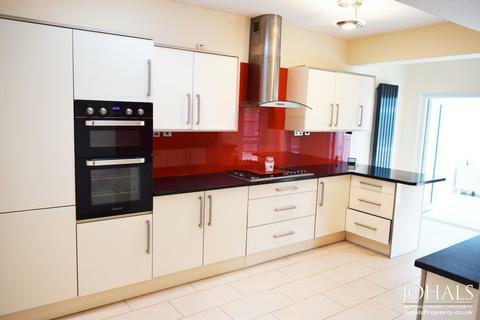 The property comprises of three double bedrooms, bathroom, en-suite shower room, large living room, spacious kitchen/diner, w/c, garden, allocated parking and garage. 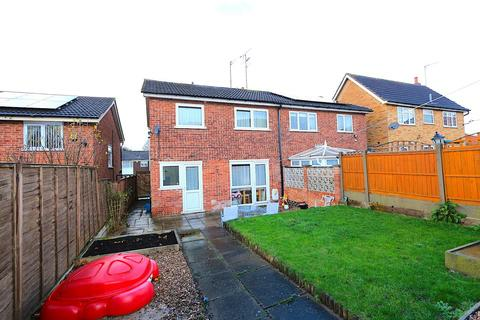 Marketed by Fair-Way Properties - Birstall. 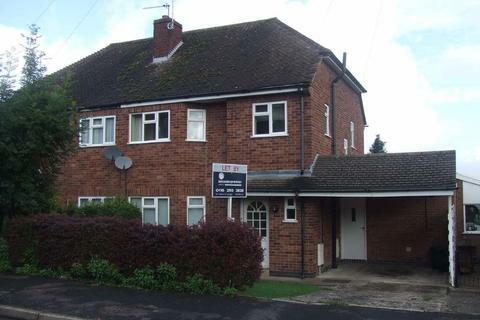 Marketed by Martin & Co - Leicester. 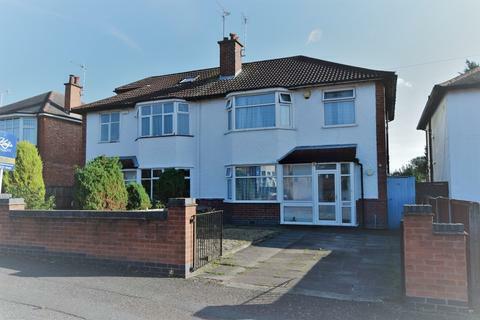 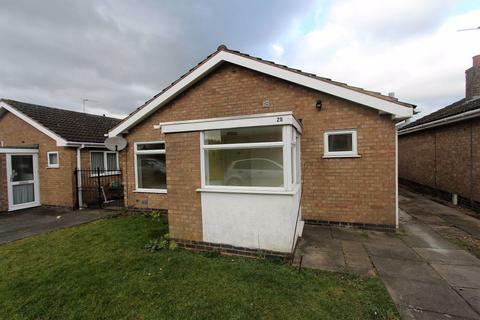 3 bedroom home off Lutterworth Road - haart lettings of Leicester have a fine 3 bedroom home on Henray Avenue ready to move into in May 2019. 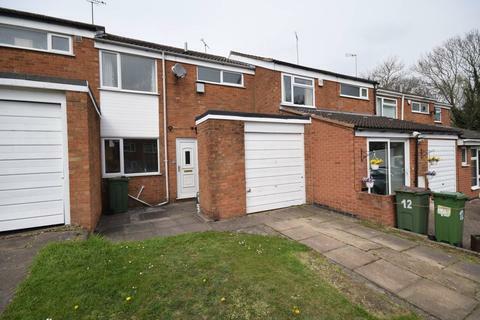 Perfect for a couple or family with great access for local amenities such as Rolleston Primary, Blaby and Glen Parva centres.